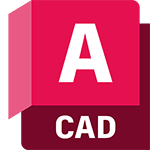 The Plant 3D toolset is delivered with standard symbol libraries in the tool palettes. 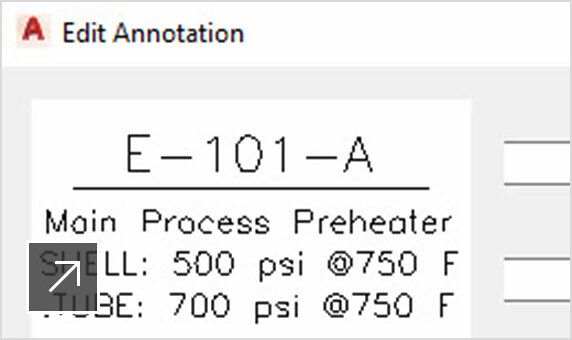 They include PIP, ISA, ISO/DIN, and JIS. 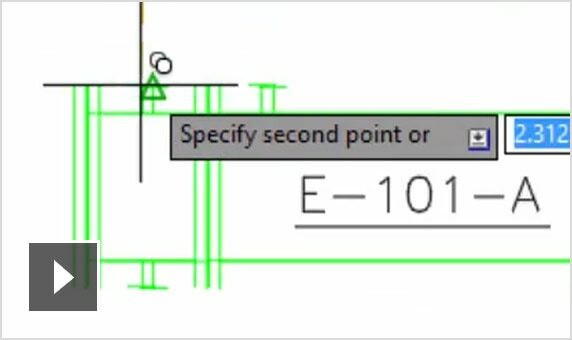 Customize tags and annotation to meet project/client standards. 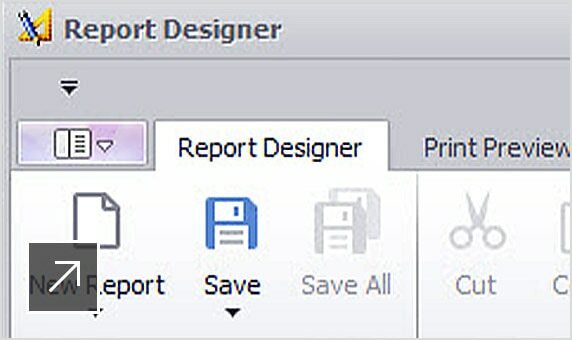 Create project-specific report formats. 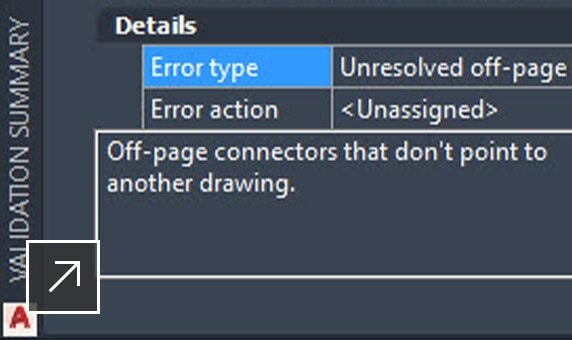 Quickly identify possible errors by scanning P&ID’s for data consistency according to user-definable rules. 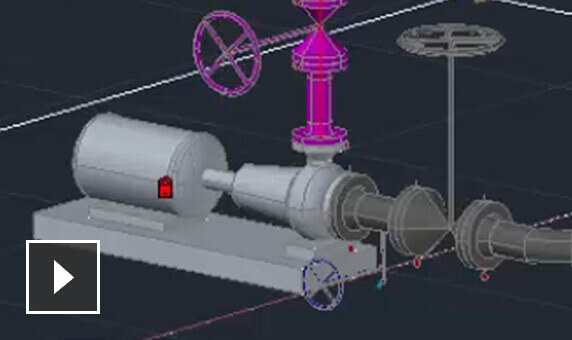 Create and edit equipment using parametric templates to help you create plant layouts faster. 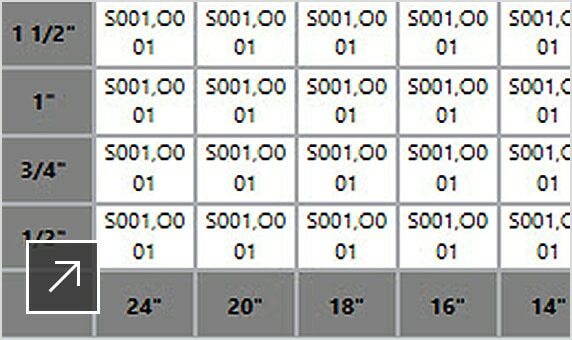 Layout structures, stairs and ladders and railings using industry-standard steel sections including AISC, CISC, and DIN. 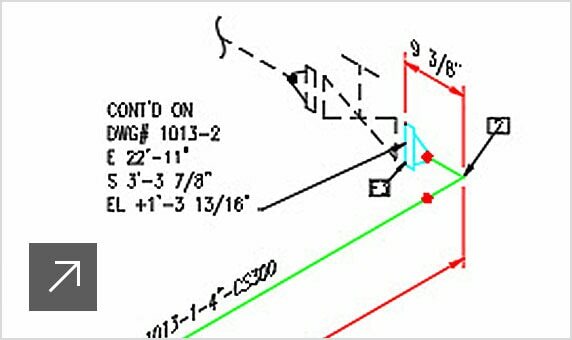 Customize piping specifications to meet project-specific requirements. 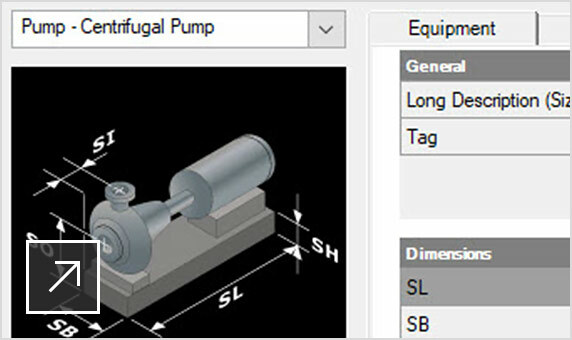 Include industry-standard components as well as project-specific customized components. 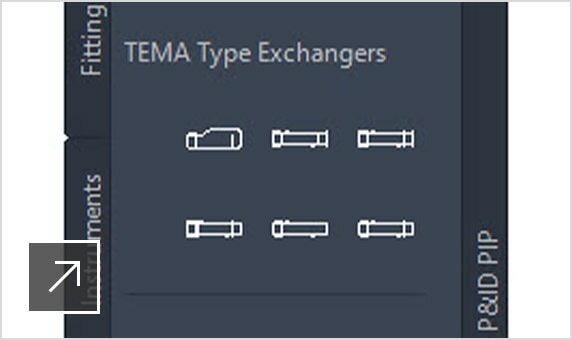 Extract piping orthographic drawings directly from the 3D model and update them as the 3D model is being updated. 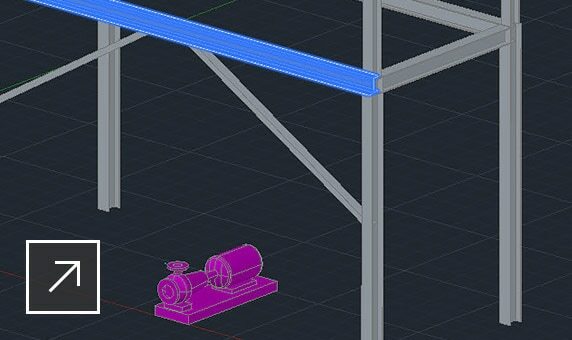 Create industry standard / project-standard piping isometric drawings directly from the 3D model. 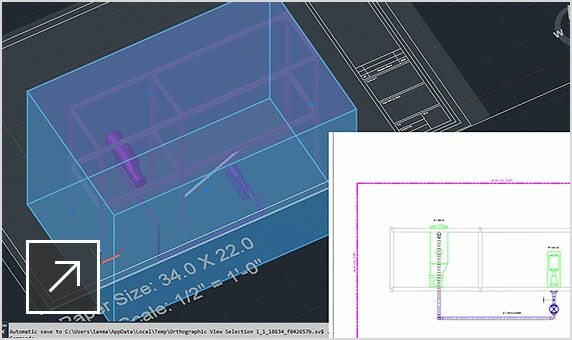 Define report formats for the project and automatically populate the data directly from the 3D model. 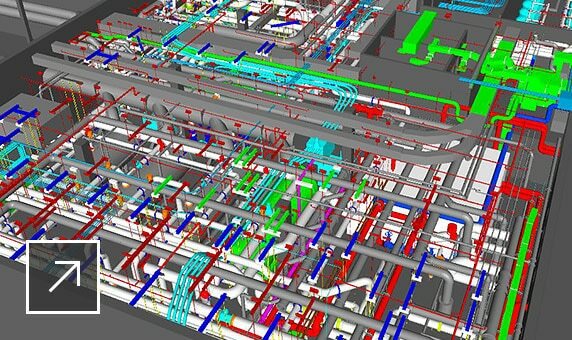 Work with other industry disciplines to create BIM models for the plant.